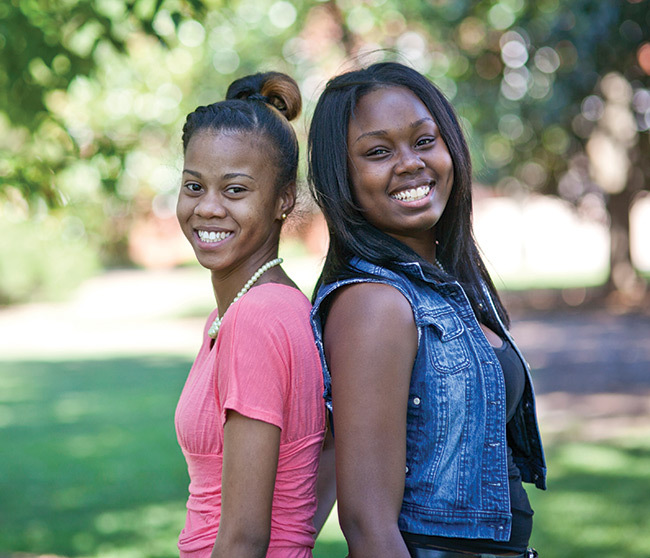 More than three years have transpired since Georgia Southern magazine first wrote about Greensboro Dreamers Jacayla Edwards and Kadijah Woods. 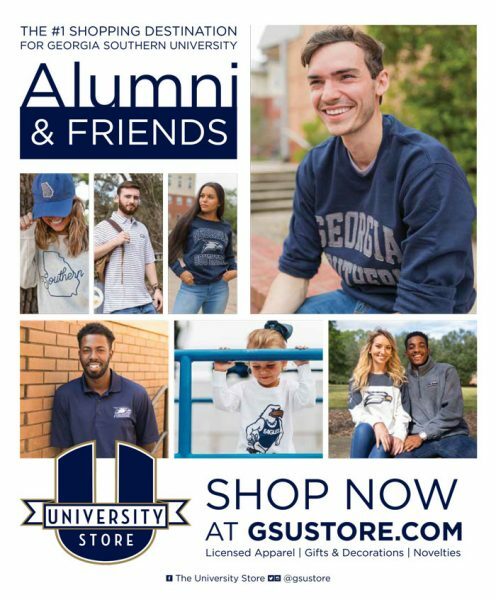 If they continue to stay on their current paths, the two seniors will this year attain their college degrees — it’s a goal they have been pursuing since they were in elementary school in Greensboro, Georgia. Fifteen years ago, both were students at Greensboro Elementary School when 56 first graders at the school were promised financial help for college or vocational school if they made it through high school. Their benefactors were Tom and Kathy Kelly, a retired couple living at Lake Oconee in Greene County, Georgia, who wanted to give back by helping educate the rural community’s underprivileged children. They established the Greensboro Dreamers program, modeled after the “I Have a Dream” Foundation in New York City, which was launched in 1981 by philanthropist Eugene Lang. Forty-four Greensboro Dreamers stayed in the program and graduated from high school, and Edwards and Woods chose to pursue their higher education at Georgia Southern. When Edwards, who plans to become a physician assistant, started college, she was your typical nervous freshman participating in the summer Eagle Incentive Program (EIP), which is designed for students to demonstrate their ability to succeed in college. For Woods, leaving home and starting college “was a huge breath of fresh air.” The psychology major said she arrived at Georgia Southern ready to take on the real world and live. “Immediately, I knew that I had made one of the best decisions of my life,” she said. “Leaving the friends I had behind was not as rough as I originally thought. I knew I would have to open up, explore and of course, spend long nights in ‘Club Hendy,’ our library,” she said, laughingly. Greensboro Dreamers co-founder Tom Kelly acknowledged his pride in what Edwards and Woods have accomplished and continue to achieve. “Beth Thomas, my wife Kathy, and I consider Jacayla and Kadijah to be part of our family…and we will always be there for them,” he said. Both Edwards and Woods are defying the odds and stereotypes of being young mothers, and are juggling school and the responsibilities that come with taking care of a child. Why are they determined to earn their college degrees? As they close in on that goal, both acknowledged that the advice of the people who told them they could accomplish anything continues to resonate with them. Woods now dreams of working with children as she moves forward to a career. She is hoping to earn a master’s degree, which will help her become a child psychologist. Both students are excited about their futures and said their experiences at Georgia Southern have opened their eyes to a world of possibilities.